What is cross-functional membership during the feasibility stage ? An understanding of broad areas of roles and responsibilities during feasibility stage. Source: Haines, S. (n.d.). The Product Manager’s Desk Reference. 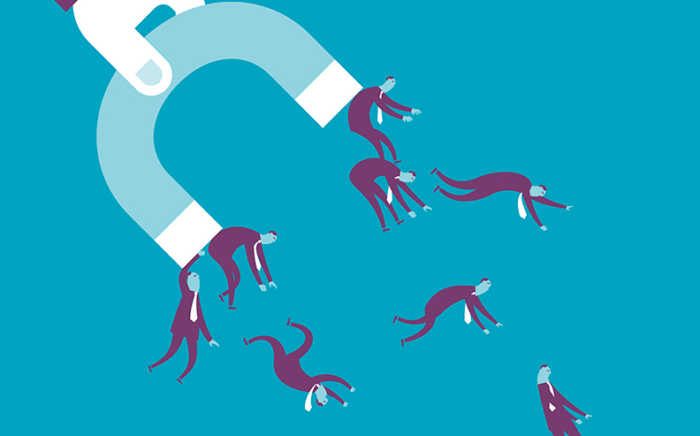 How to manage rejected opportunities ? What does a high level functional support plan look like ? Why is it important for a Product Manager to be able to “Influence Without Authority” ? 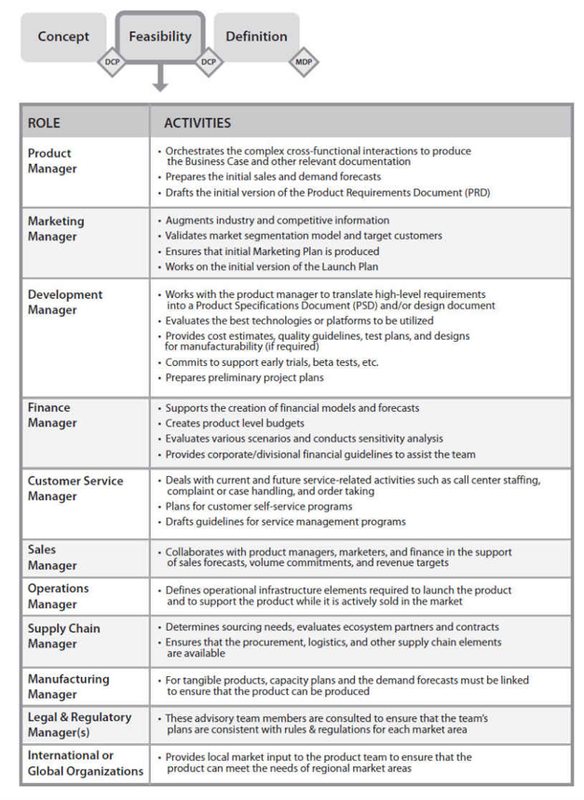 What are core financial planning areas for product managers ? 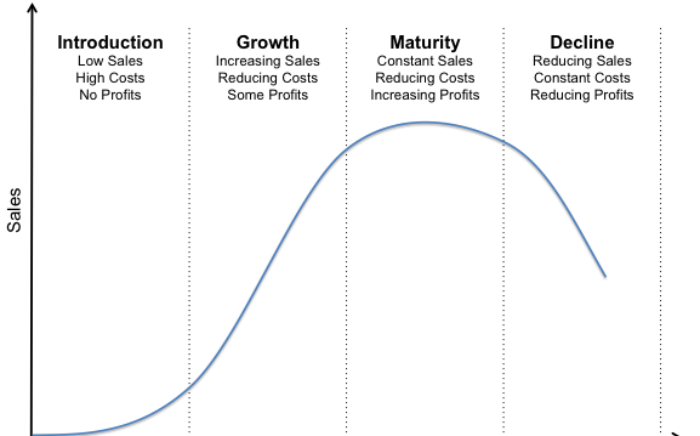 What is a product life cycle curve & its stages ? 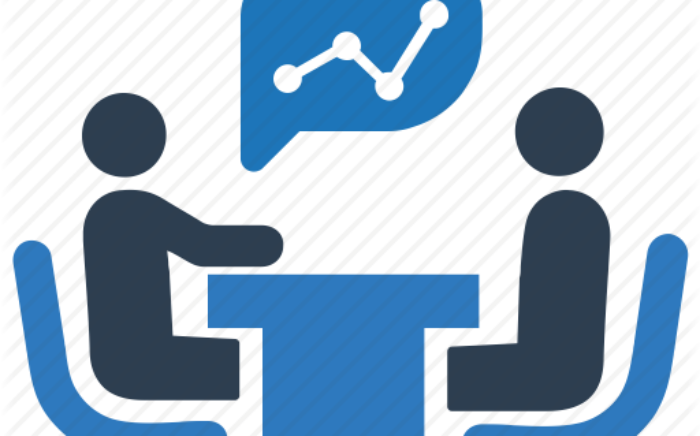 How to broadly track promotional campaigns ? What is Agile Process in principle ? How to prioritize features in a Roadmap using the Value v/s Effort Model ? What are some of the must haves before an item makes it on your roadmap ? What is Agile Product Ownership ? | What is cross-functional membership during the feasibility stage ?